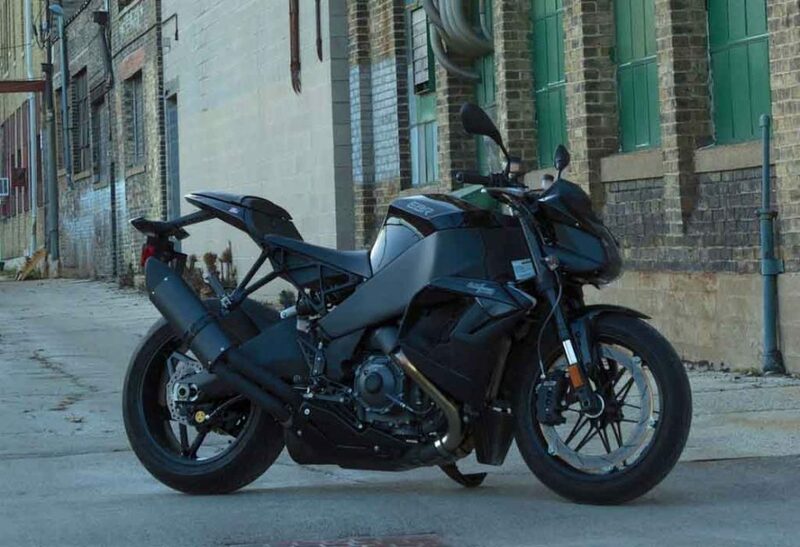 American sportsbike manufacturer Erik Buell Racing seems to be in trouble again and shutting down the operation from next week. 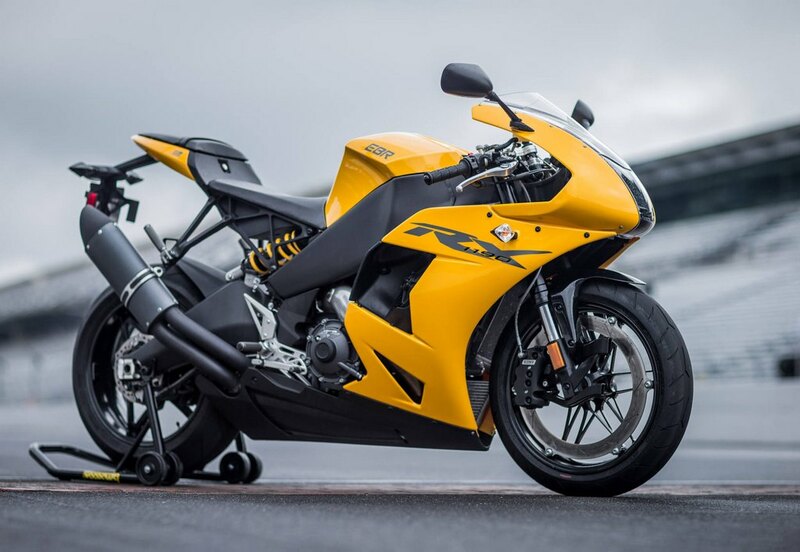 This is not the first time, the company shut down service earlier also, EBR Motorcycles has faced several cases of bankruptcy, shut down and revival. However, the company will continue to offer warranties, parts and services to the existing customers. As the company has revealed, it is currently facing trouble with signing new dealers that is affecting the sales and growth of the brand. Also, it has revealed that, the company had limited production goal in 2016 and 2017 as well. The reasons like slow sales, other OEM brands closing or cutting production only enhanced challenge for EBR. Interestingly, our very own Hero MotoCorp acquired 49.2% stake on the EBR Motorcycles back in 2013 for a whopping amount of INR. 152 crore. This way the EBR got a chance to revive the operation. 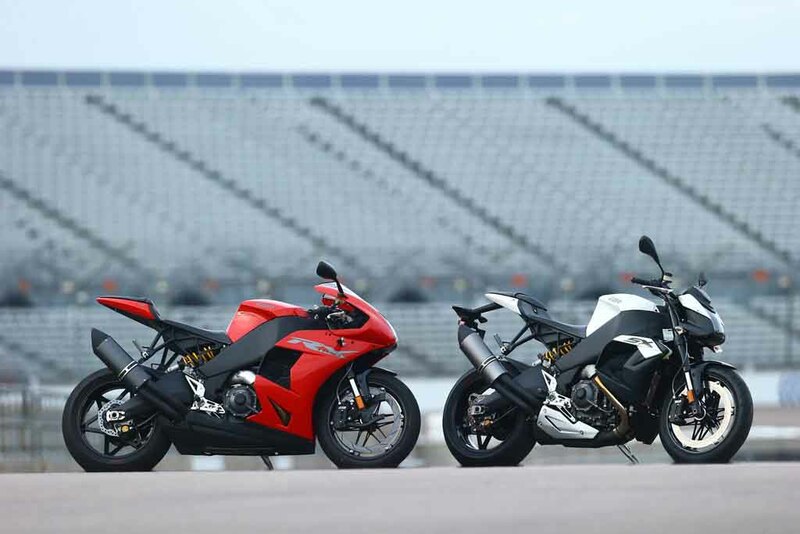 Two of very interesting bikes the company manufactured are the EBR 1190SX and EBR1190RX. Both these sportbikes were vehemently appreciated for the design, engineering and performance as well. But both these models failed to fetch the success in market that led the company to shut down earlier. Last year the company expressed about their ambitious plan. In March last year, EBR Motorcycles brought its first motorcycle of the year, the EBR 1190RX Stars and Stripes Limited Edition model. The company indicated that it would work towards being a sustainable sportsbike manufacturer, but as it seems the plan is under water now as the brand is shutting down soon. Now it is to be seen, when the company revives again.